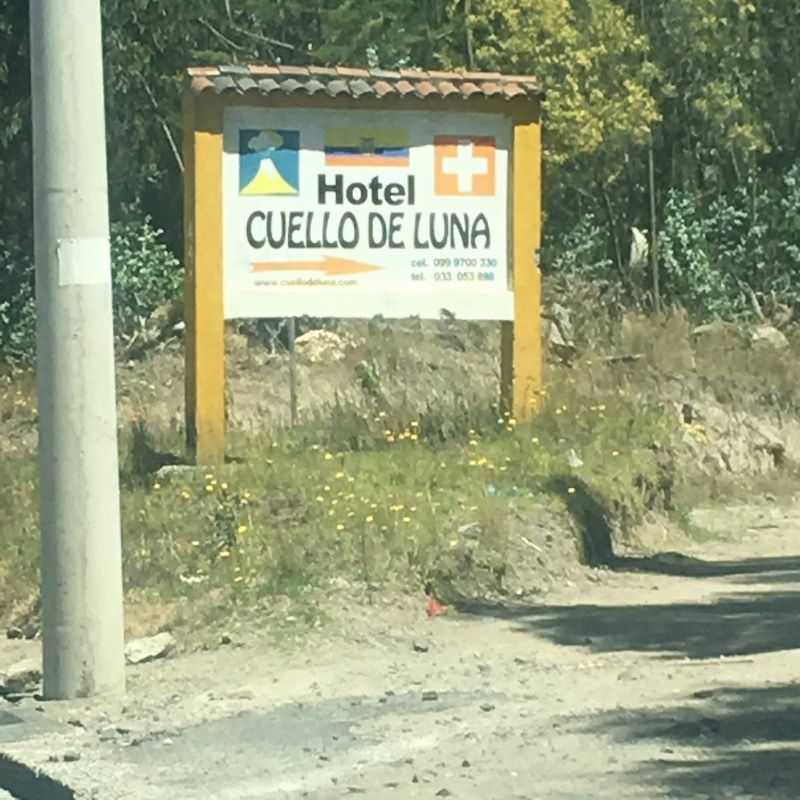 finally Cuello de Luna, here you are !!!! 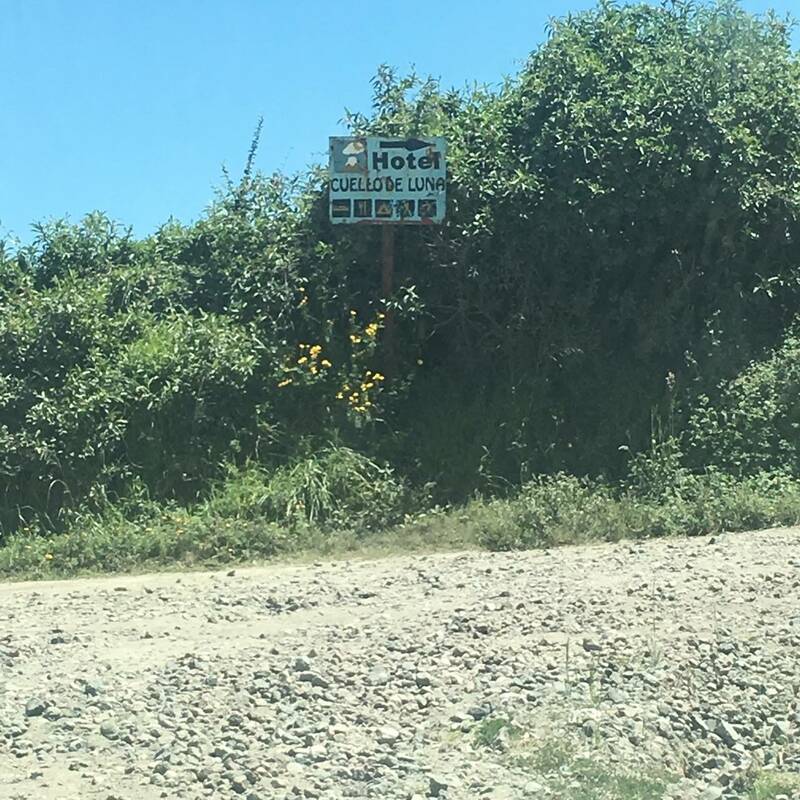 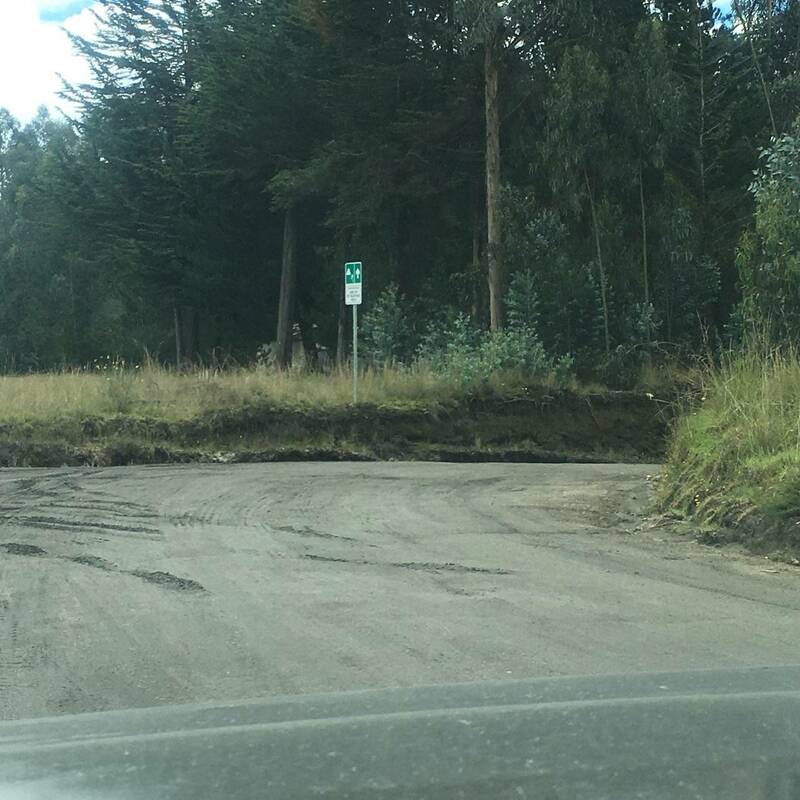 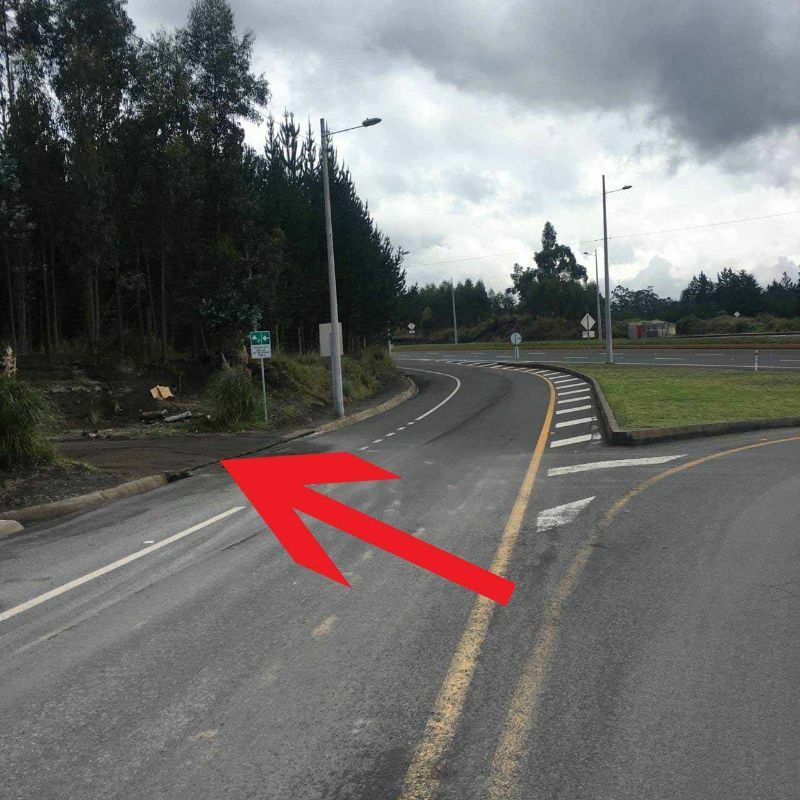 Missed the access road at our sign at km 319,8 ?? 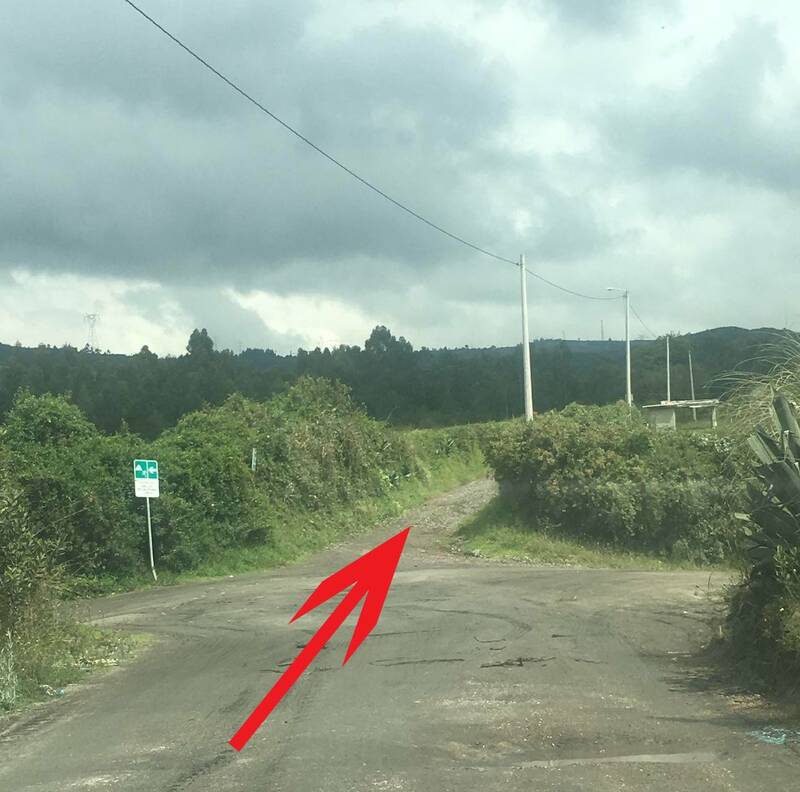 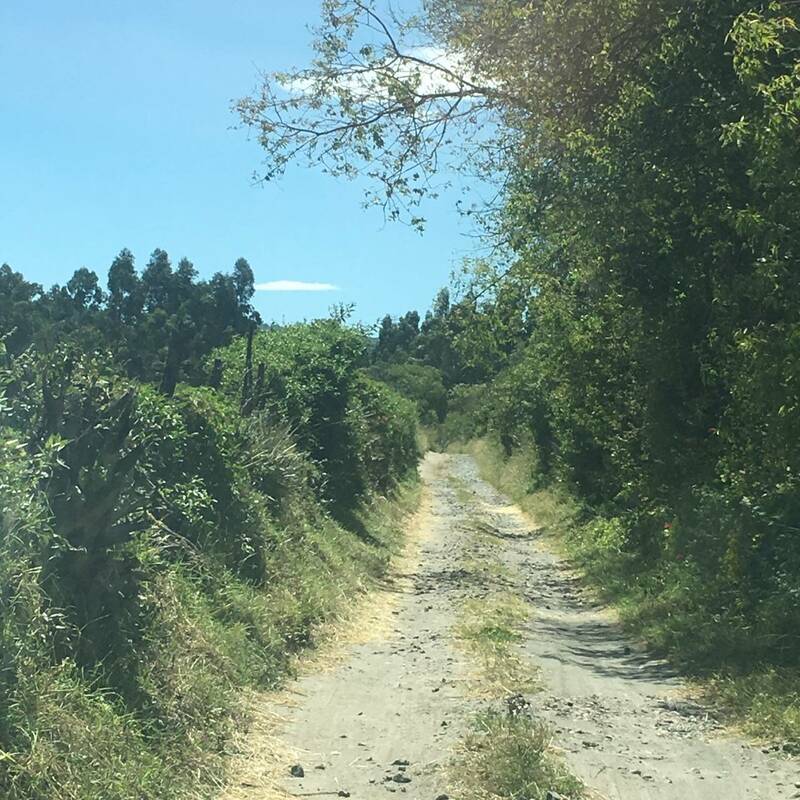 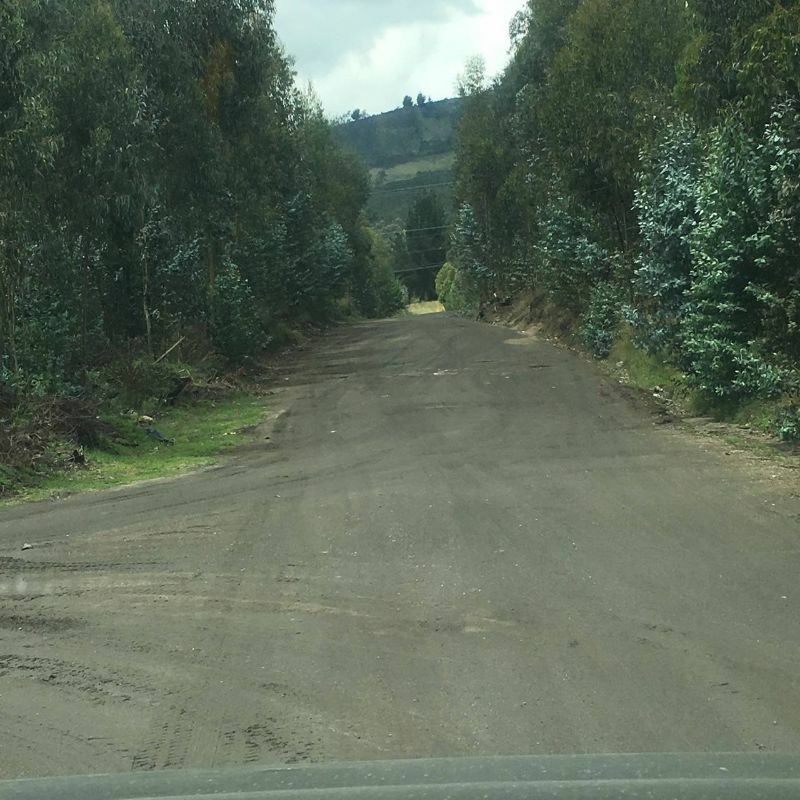 No worry you are not lost yet.... turn right after 1 km, 50m after gas station !!! 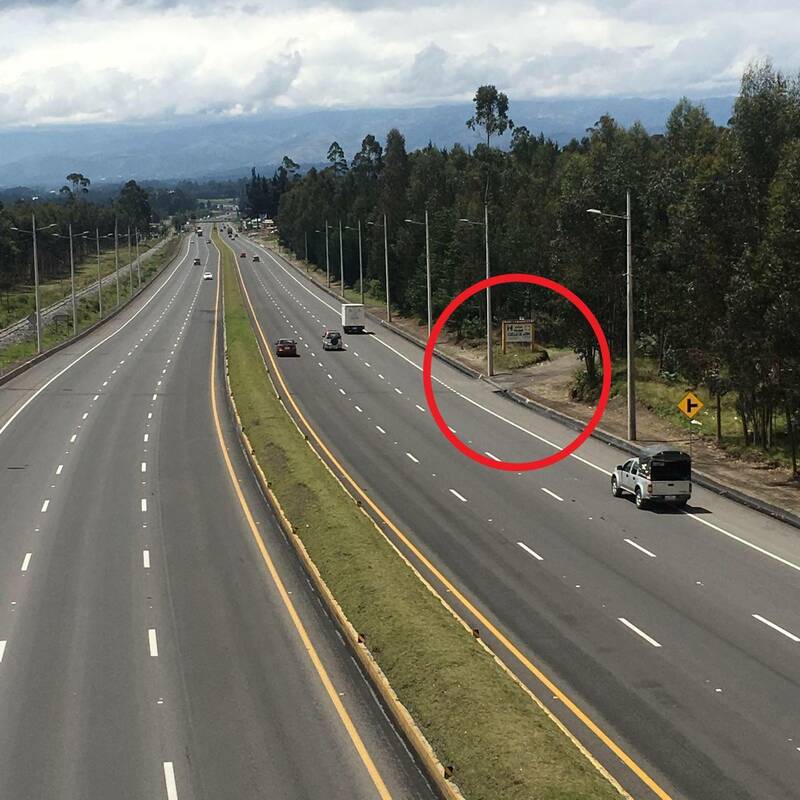 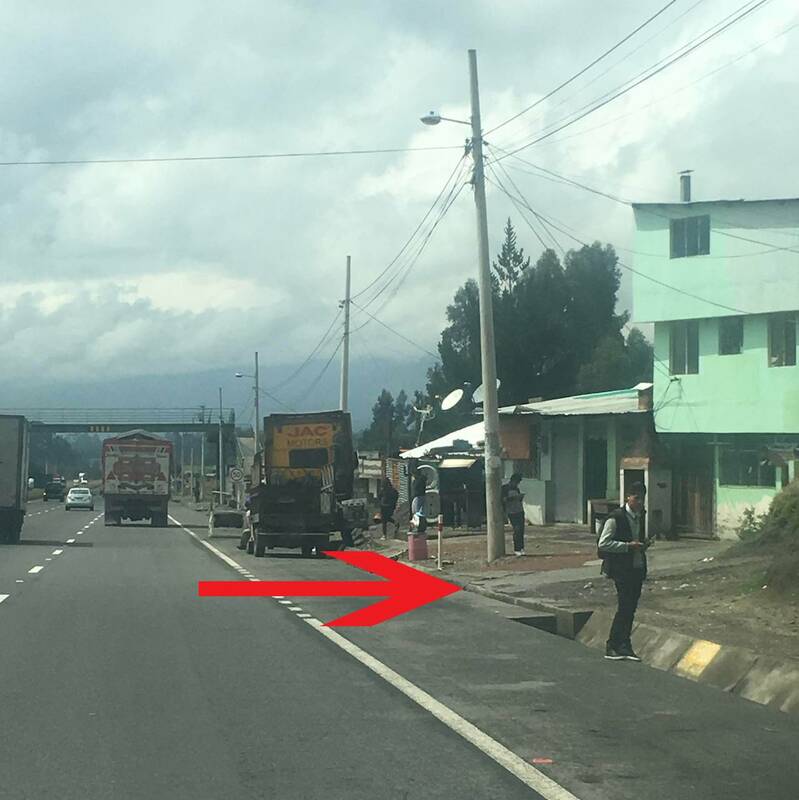 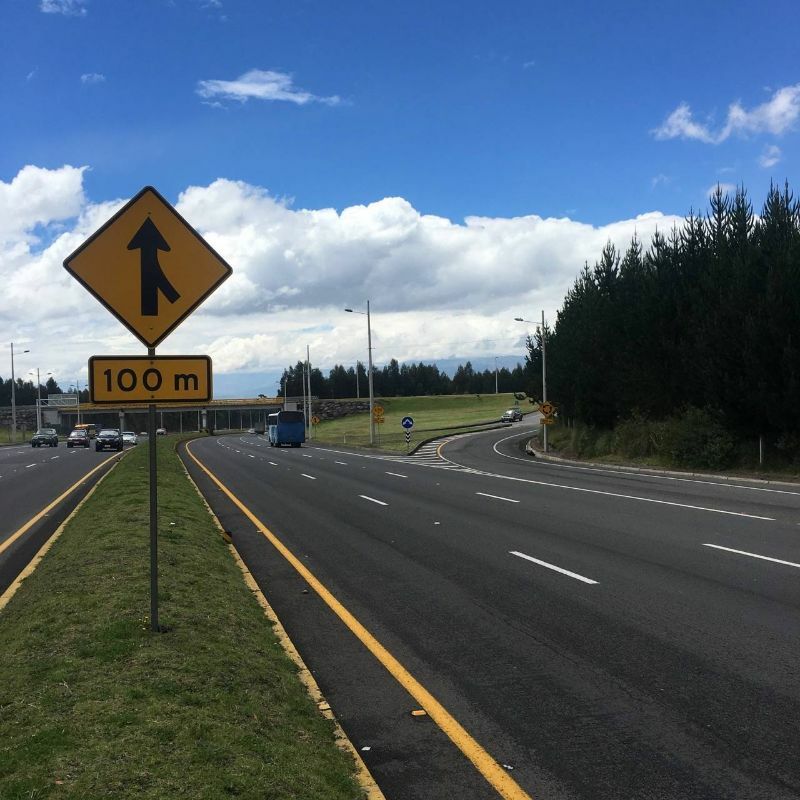 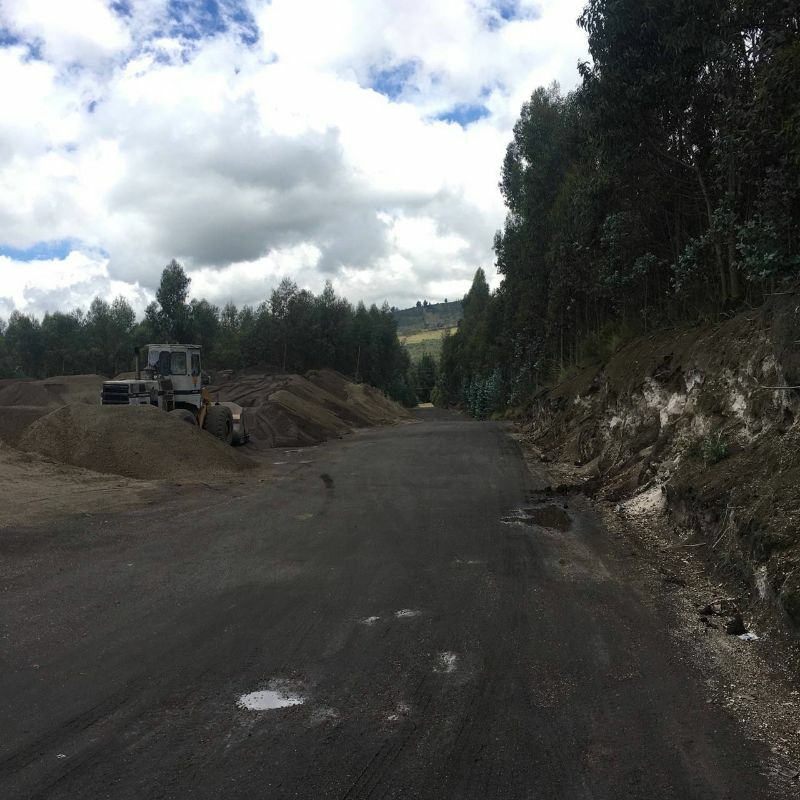 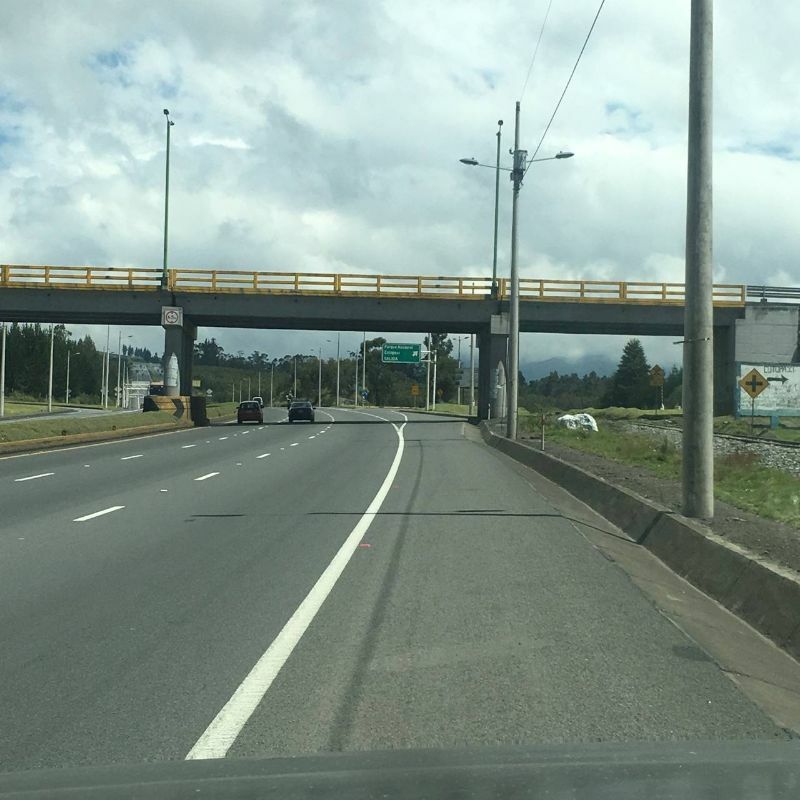 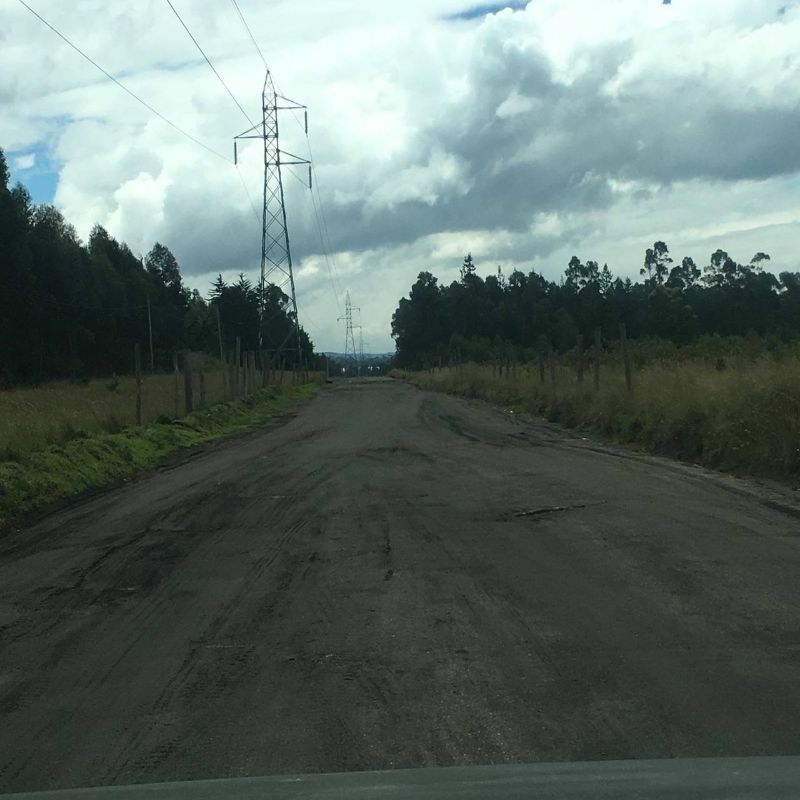 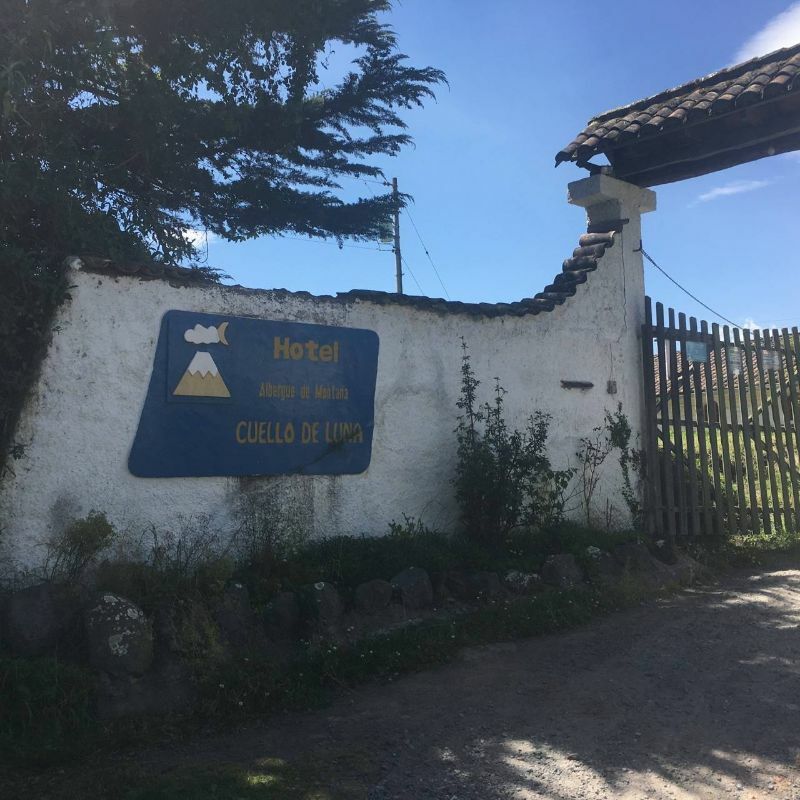 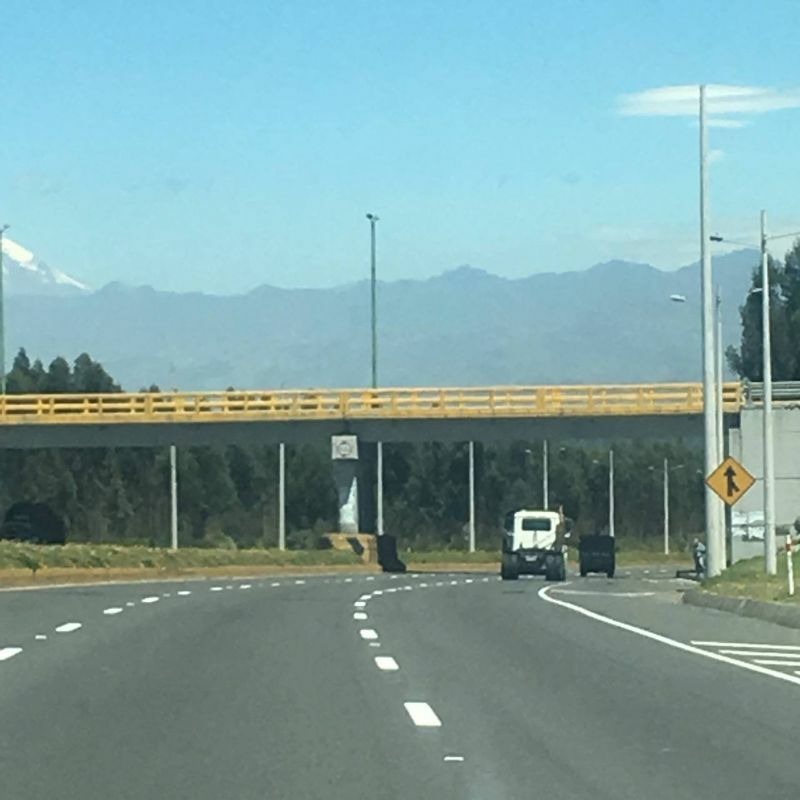 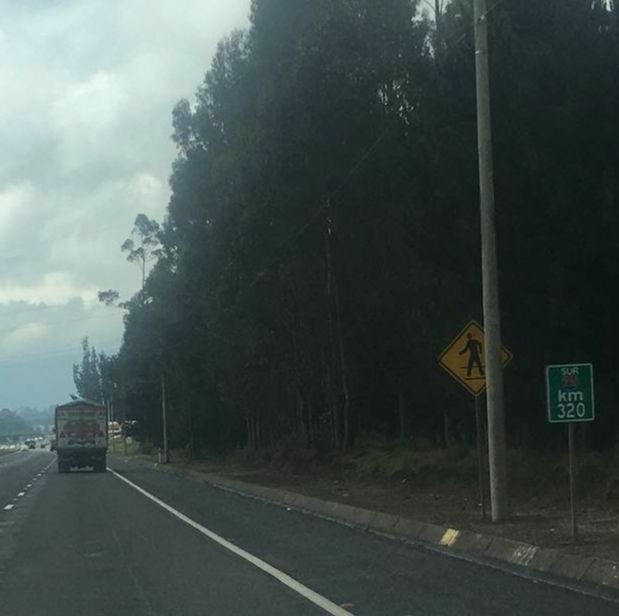 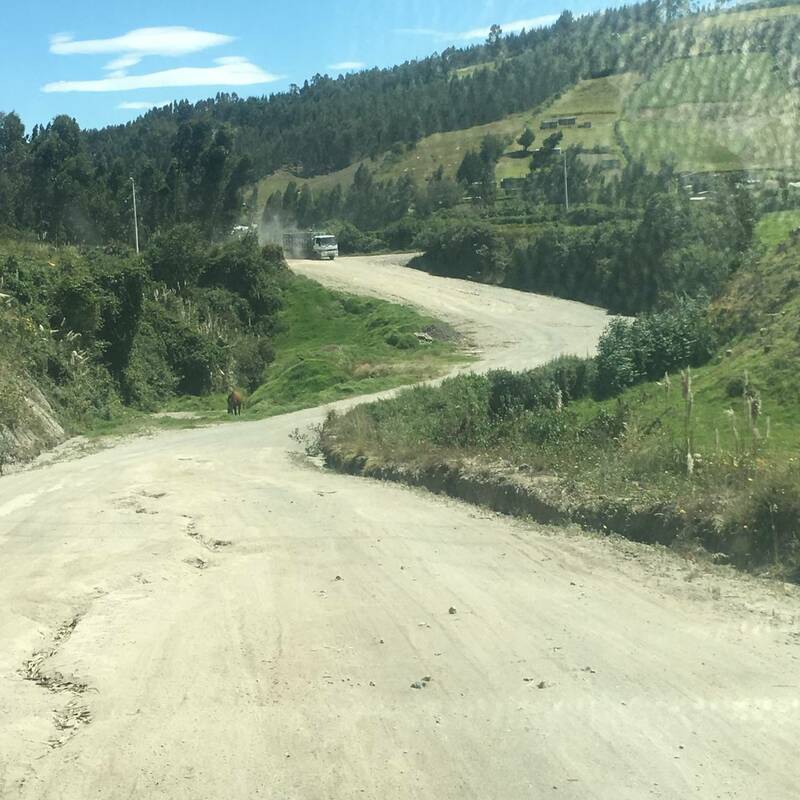 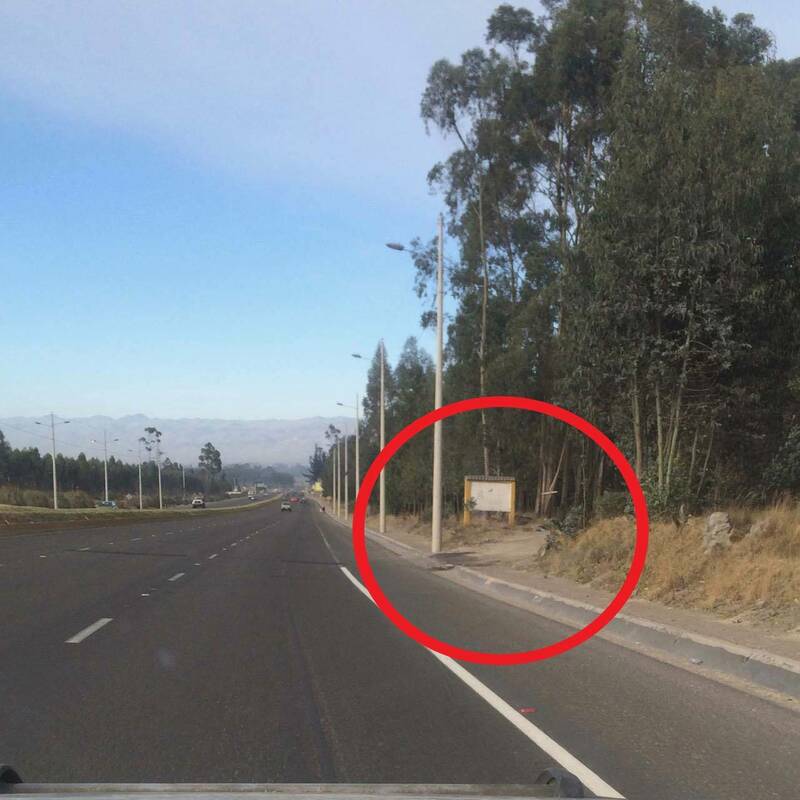 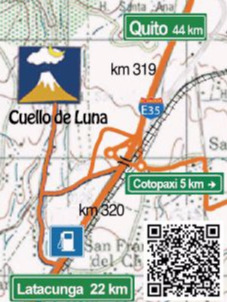 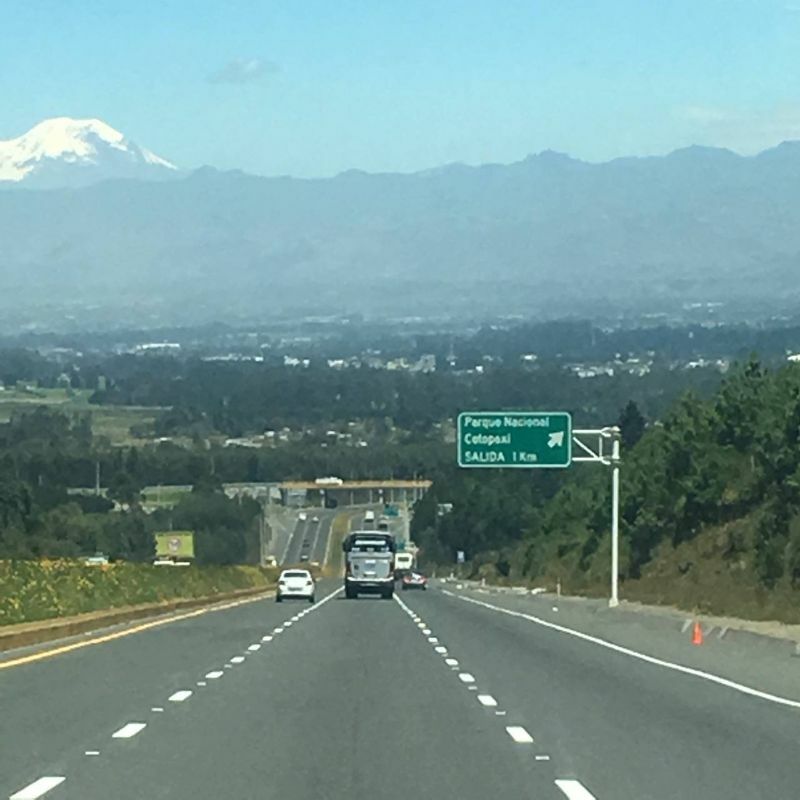 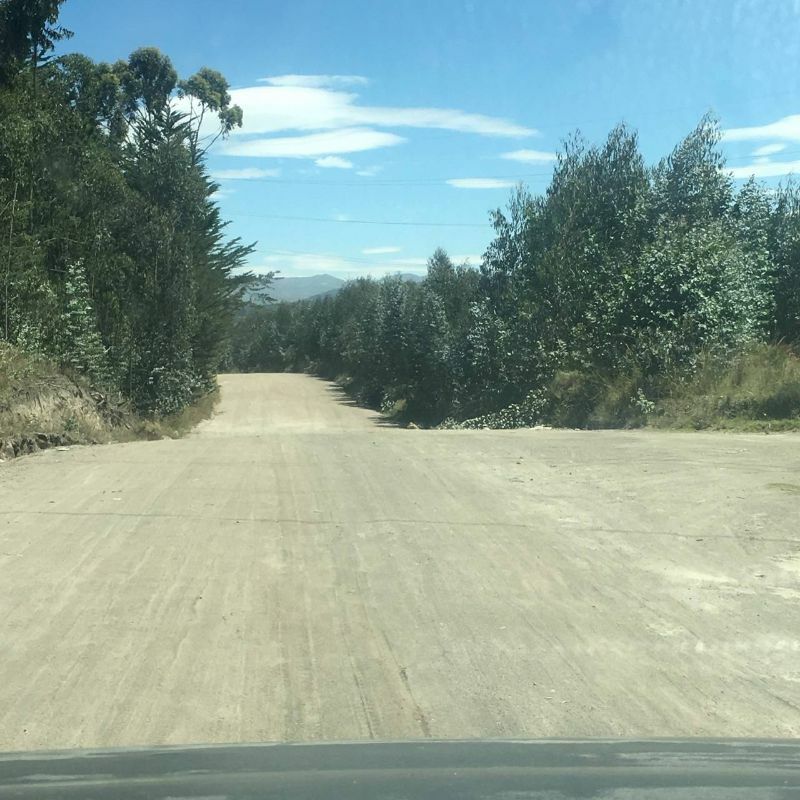 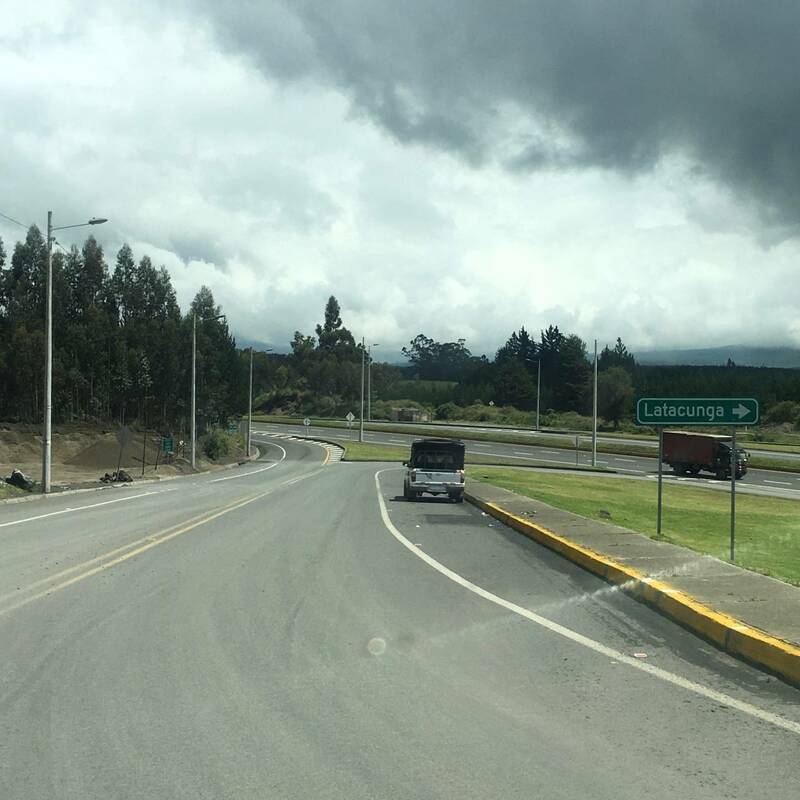 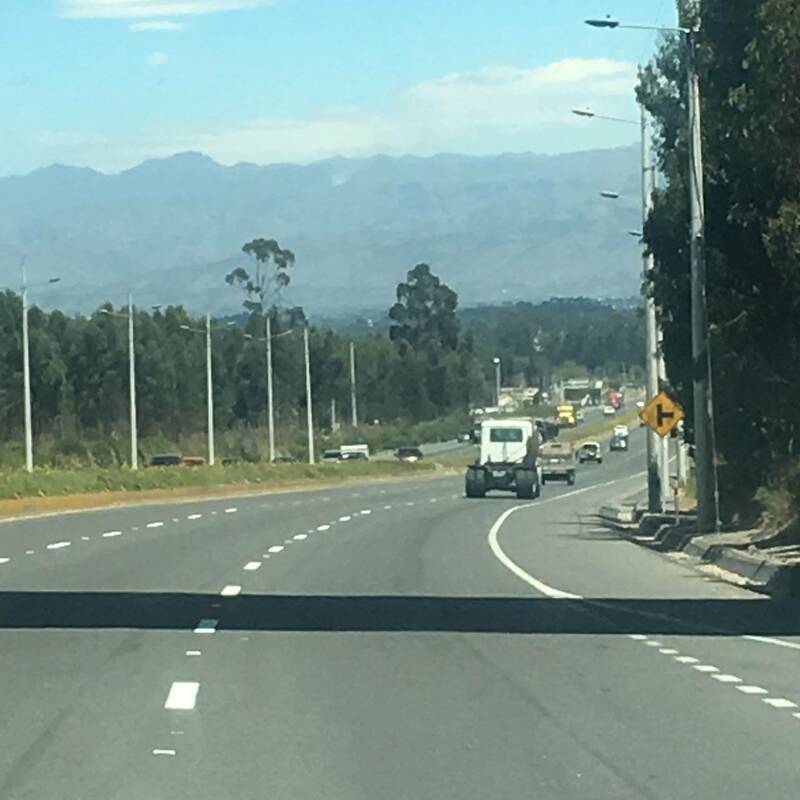 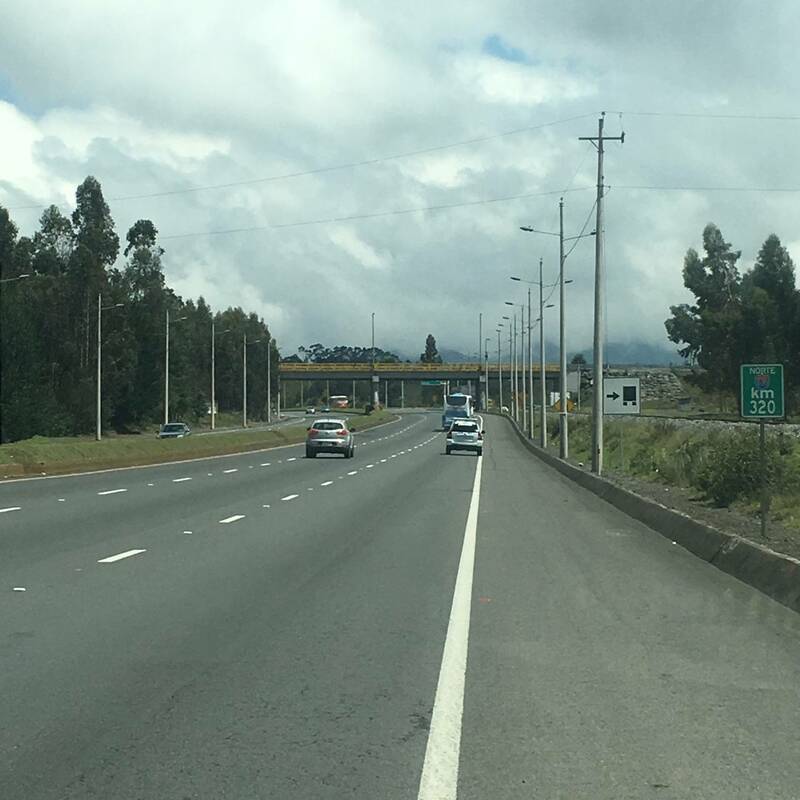 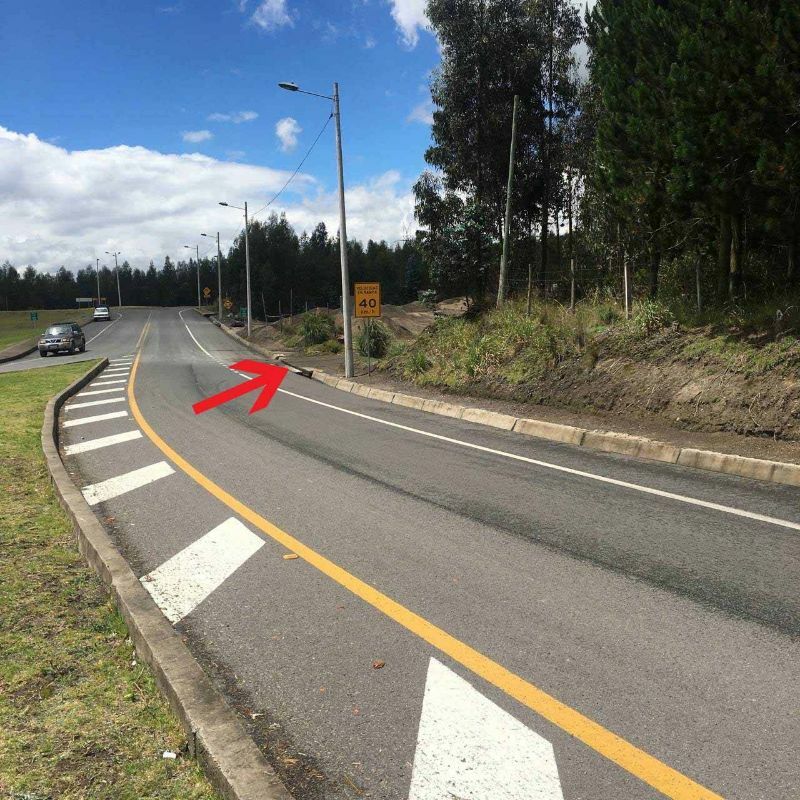 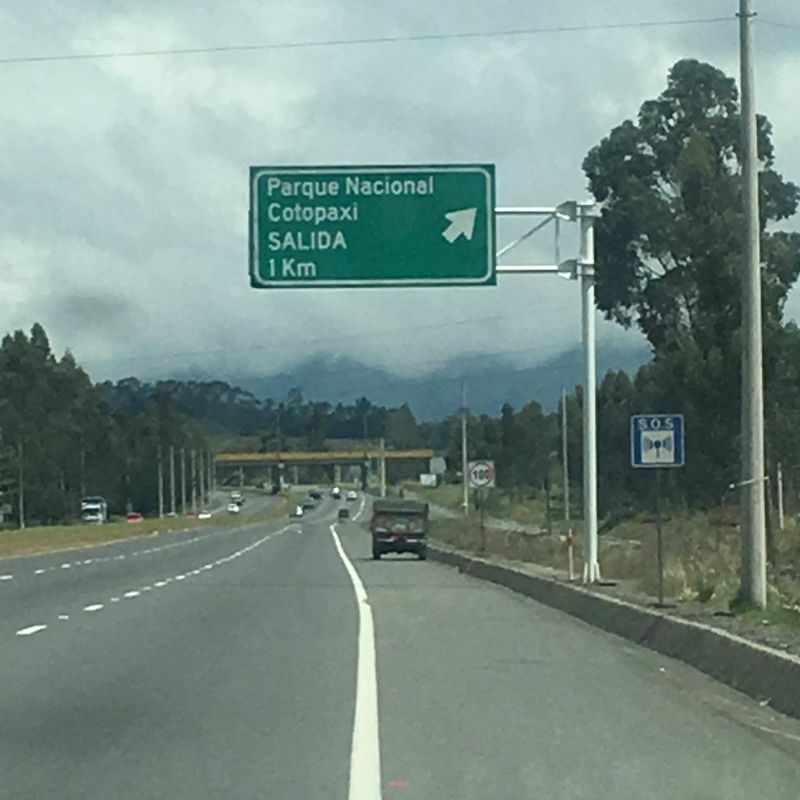 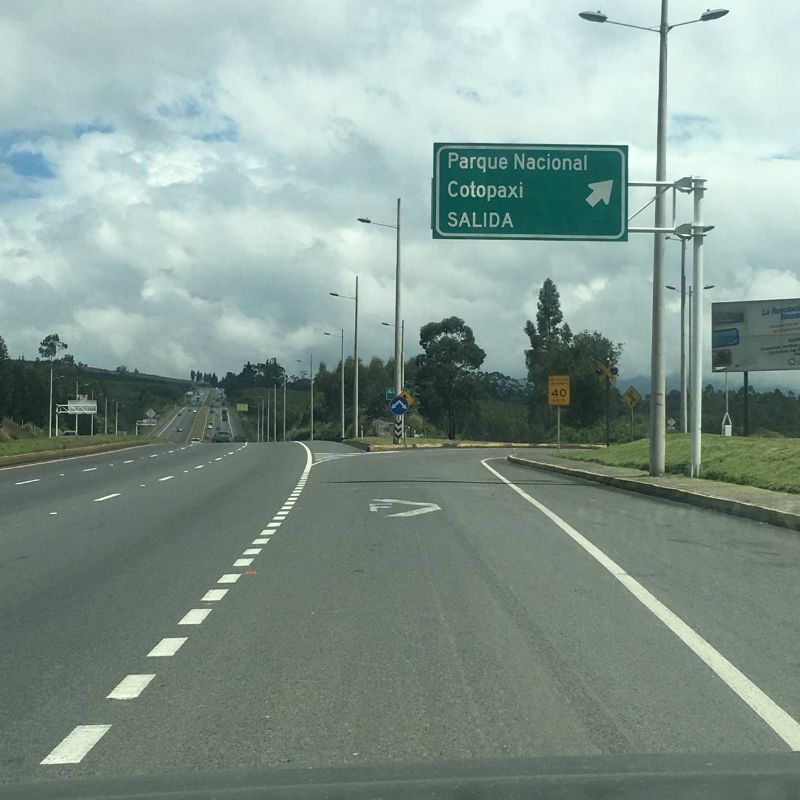 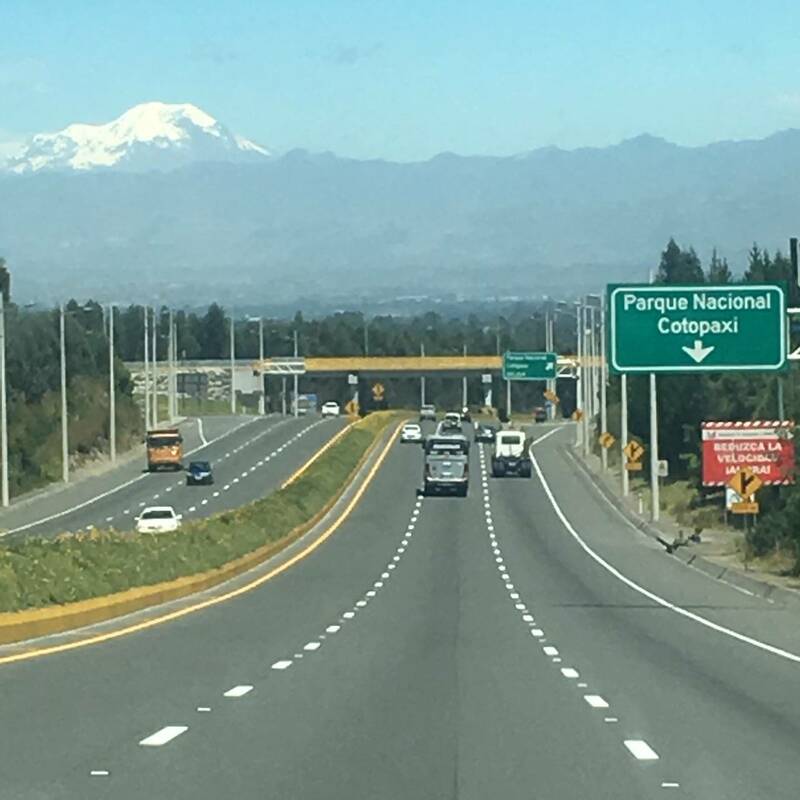 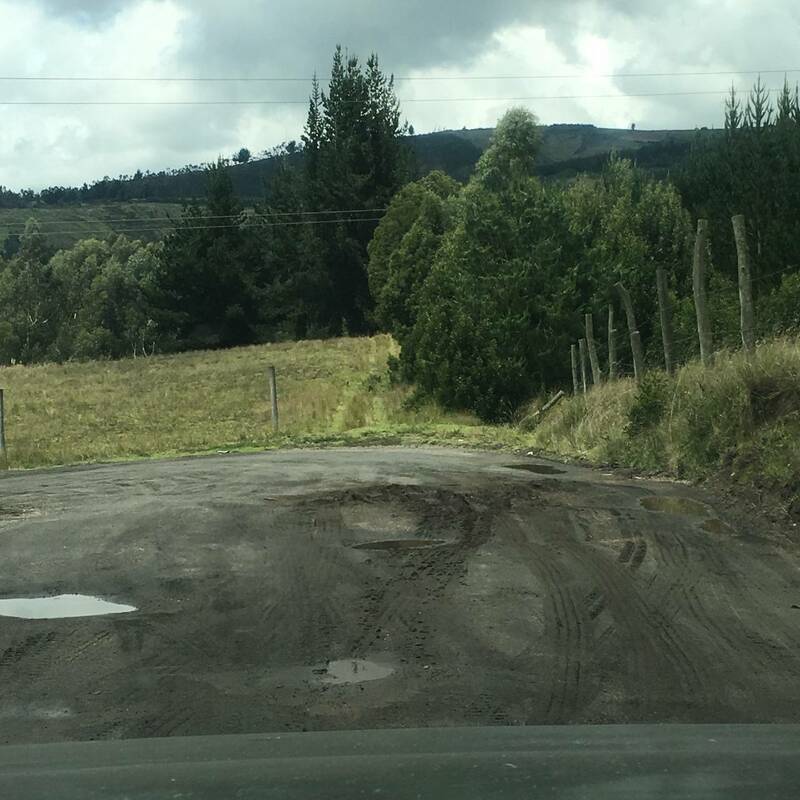 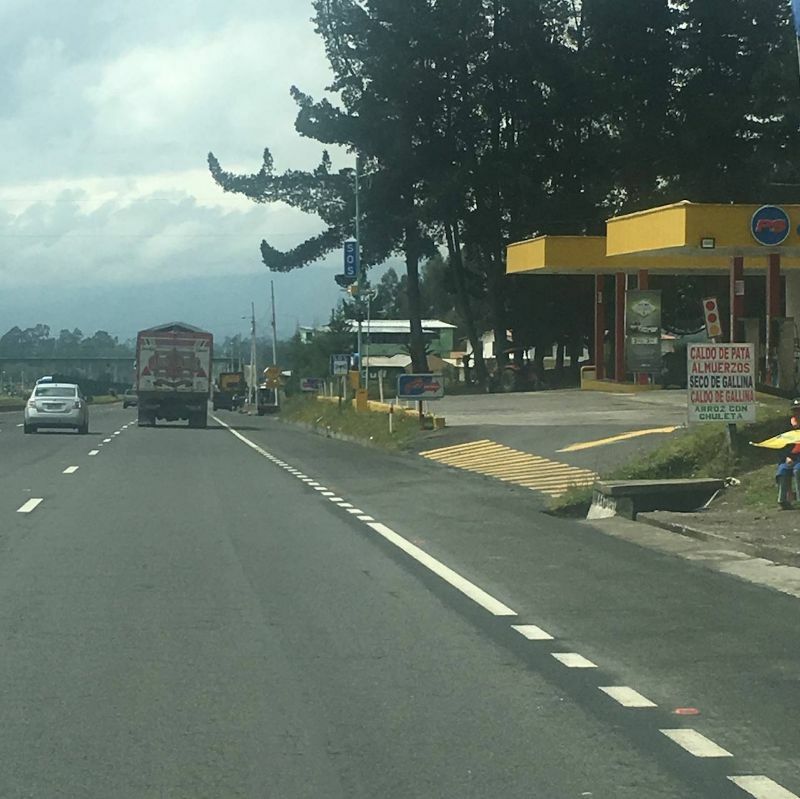 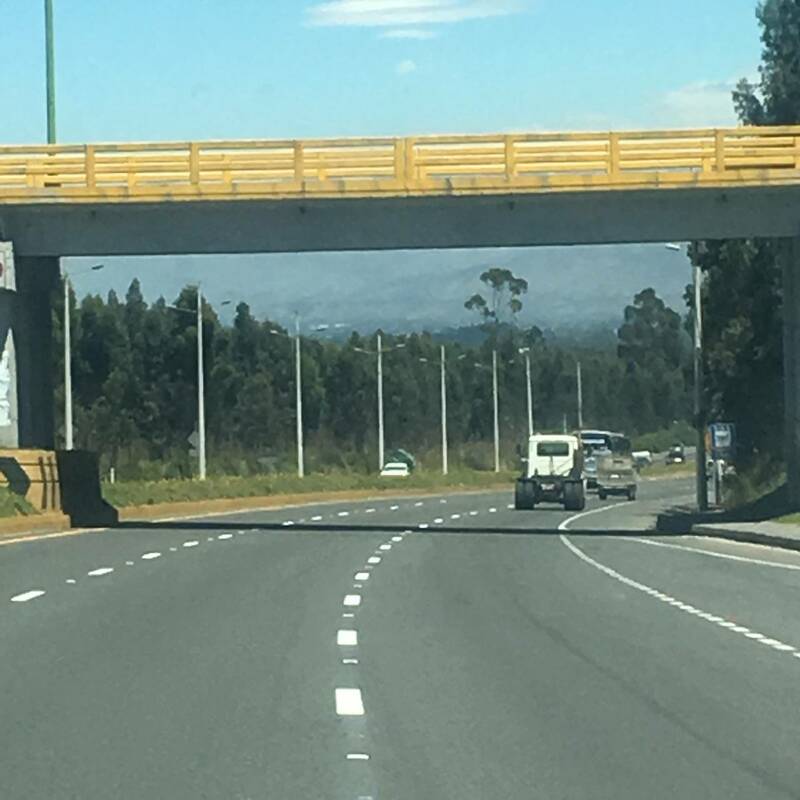 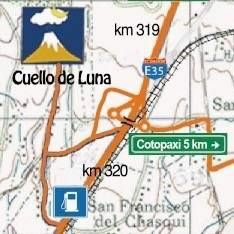 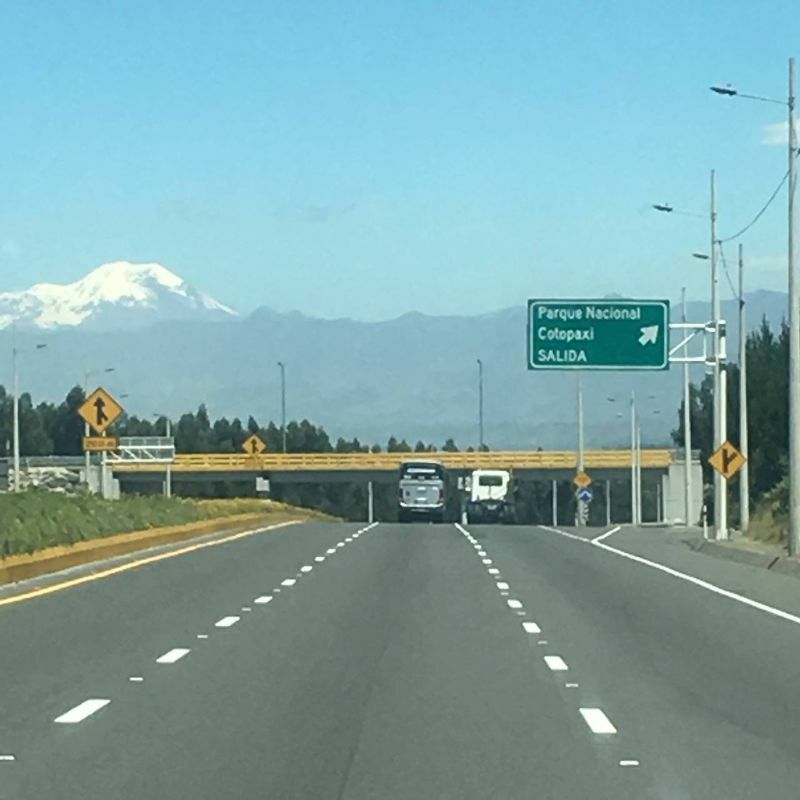 Coming on E35 , Panamericana, from the south, just before km 320: Street sign "Exit Cotopaxi National Park"
From the bridge, watching south. 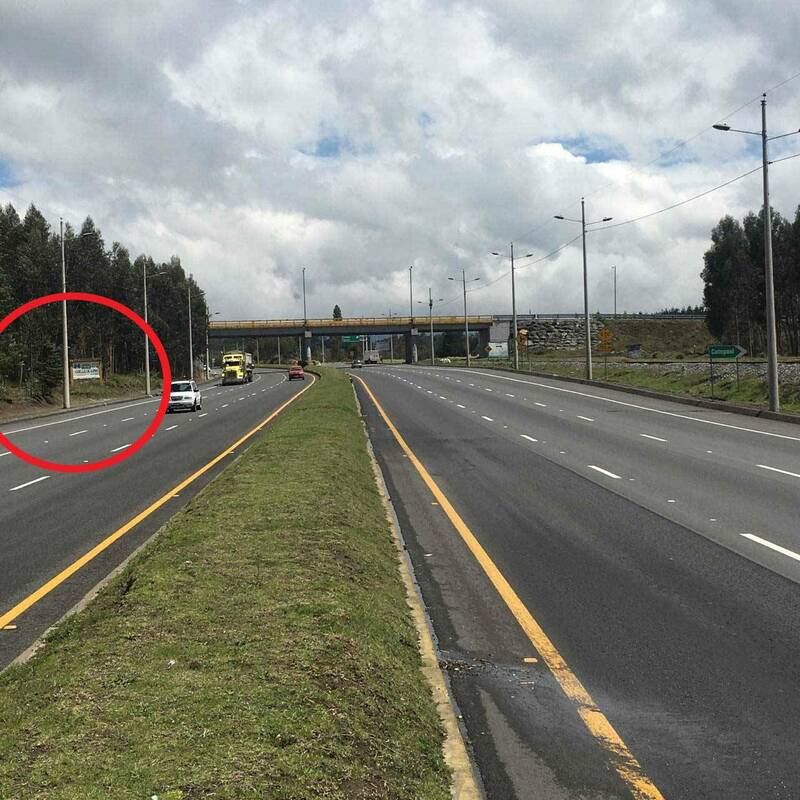 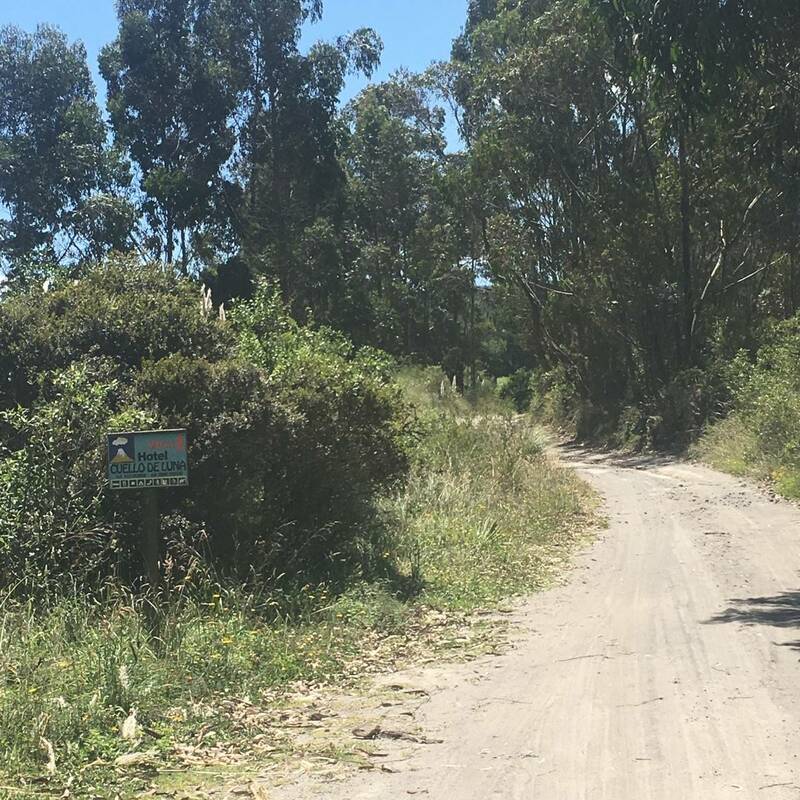 You see our sign and our access road on the right side. 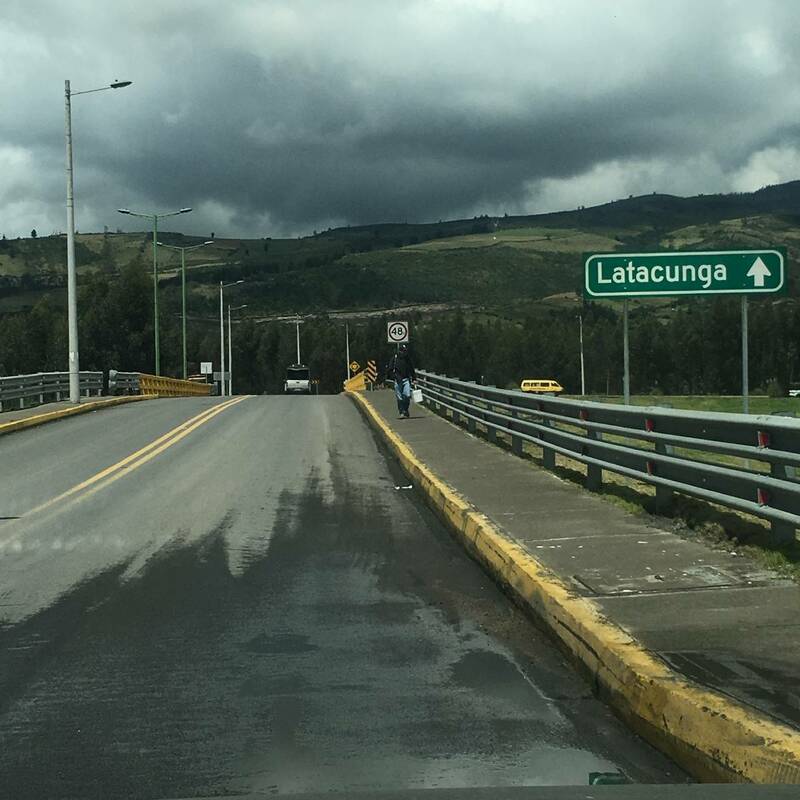 FROM THE SOUTH, after crossing bridge turn left.